Preheat the oven to 180c (fan). Put the cubes of pumpkin on a baking sheet, drizzle with oil and vinegar and season with salt and pepper. Roast for 25 – 30 minutes, until the pumpkin is soft and starting to brown. Heat the maple syrup and vinegar in a small pan until they are well combined then toss the walnut pieces in to coat thoroughly. 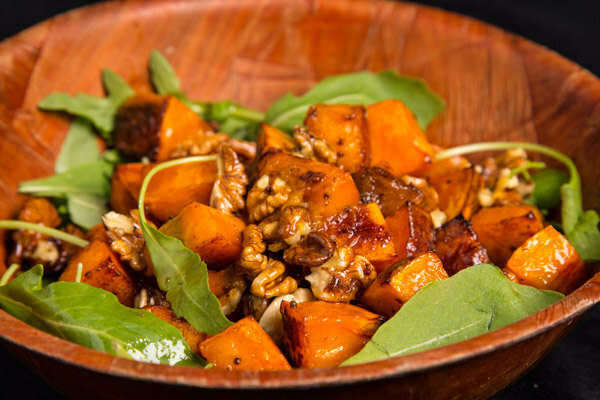 Dress the rocket with the pumpkin and walnuts, drizzling over any remaining dressing. When shopping this week, I found some lovely blood oranges. The perfect finish for a Moroccan inspired dinner or to follow something spicy. 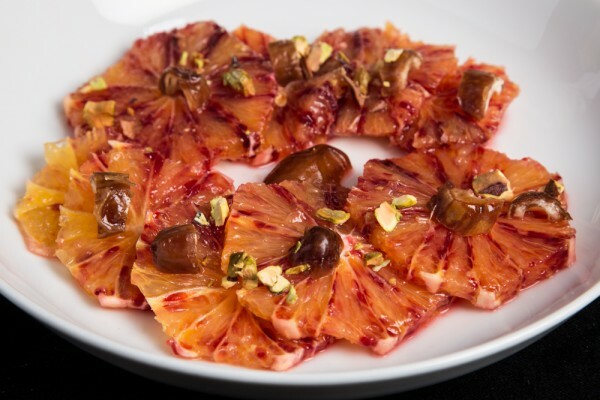 I love the vibrant colour of these blood oranges, but of course ordinary ones would be lovely prepared like this too. Cut the rind and pith off the orange and then slice thinly. Arrange on a plate and distribute the dates over the top. To serve, sprinkle with cinnamon and scatter the pistachios over the top. 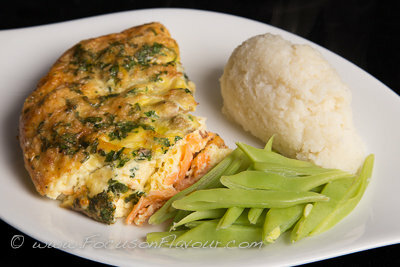 This recipe can be found in my book 5:2 Healthy Eating for Life. UPDATE: January 2016. I have adjusted this to make it work better on a fast day, when it makes a lovely refreshing finish to a meal. Using just one small date knocks 50 calories off, and a medium sized navel orange is only 69 calories. So you can do a lovely plate for under 120 calories. 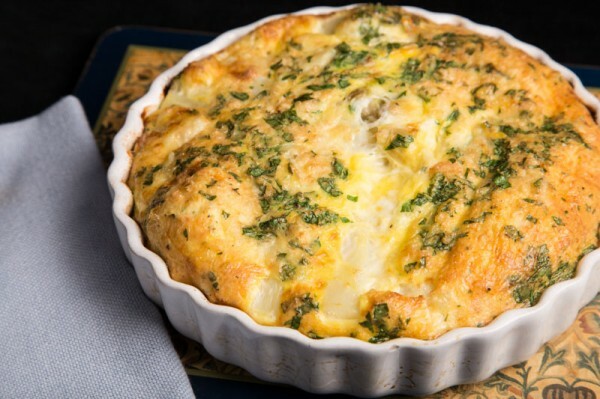 It is really quite surprising how successful a crustless quiche is – you really don’t need the pastry. This is also a useful way to use any leftover cooked fish, or you could use smoked salmon, which gives it a wonderful flavour. Preheat the oven to 160c (fan). Snap the asparagus as near to the base as possible and discard the ends. 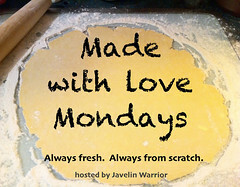 If using white asparagus, peel off the outer skin with a peeler or sharp knife. Steam the asparagus spears for 5 – 6 minutes, until just tender. Drain and leave until cool enough to handle. Meanwhile, wrap the fish in baking parchment and bake in the oven for 15 minutes, or grill until just cooked. Separate into large flakes. If using smoked salmon, cut into strips. Brush or spray a little oil on the inside of a quiche dish. Distribute the salmon over the base of the dish. Trim the asparagus to fit the radius of the dish and lay evenly around with the points towards the centre. Use any trimmings to fill the gaps. Sprinkle the grated cheese evenly over the top. Break the eggs into a jug, beat well, stir in the milk and season well (you will not really need any salt if using smoked salmon). Pour over the salmon and asparagus, then garnish with the chopped parsley. Bake in the centre of the oven for 30 – 40 minutes, until lightly golden brown and set in the middle. This is really excellent if served with a good drizzle of Gremolata (page 96). I’ve served it here with some mashed cauliflower and steamed green beans.